Off the back of a trip to London with Black Coffee, where they played at the famed art-deco venue Troxy, young DJ and producer Enoo Napa has been confirmed as the first local DJ at the second installment of Lighthouse Festival Cape Town. 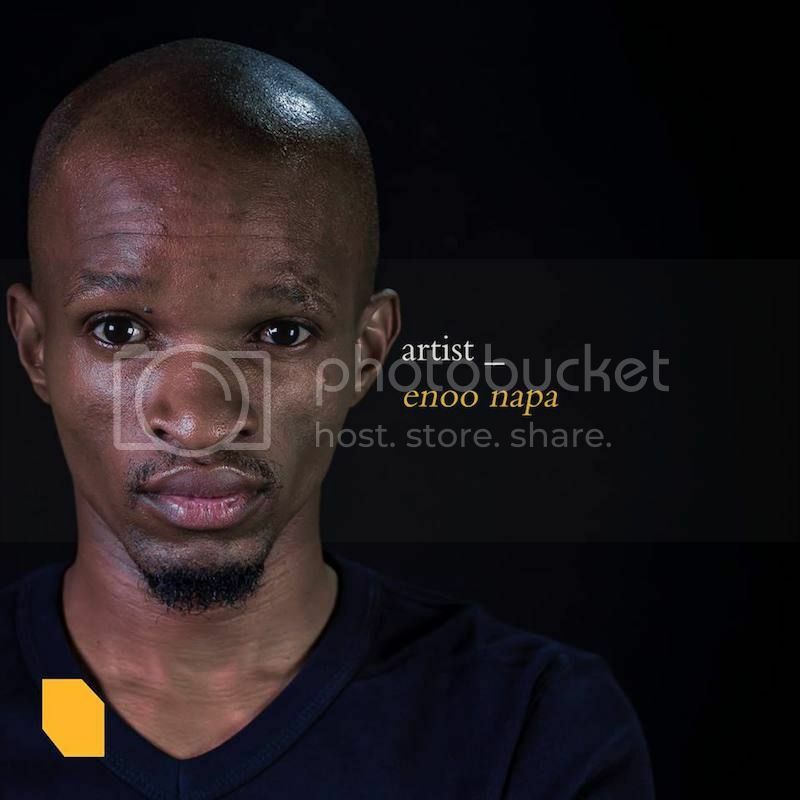 The young producer from Umlazi township in Durban, caught the attention of Black Coffee with his 2015 remix of Jackie Queen’s “Conquerer”, a production that would set him on a course to stardom.Within a year he was voted to number 17 on Traxsources Top 100 Afro-House producers of 2016, powered by a string of impressive releases, and in 2017 saw him achieve and even greater accolade and hit Traxource's 1 Top 100 Afro-House Arist of the Year in 2017. In June of 2017 also saw him signing with Soulistic, Enoo went on to play Hï Ibiza and Black Coffee’s third annual block party, as well as Coffee’s residency at Shimmy Beach Club and most recently a sold out show at Troxy London. Enoo Napa joins Gui Boratto and Cassy as the third artist on the Lighthouse Festival Cape Town lineup. More details to follow as soon as they are released. French influences and musical revolutions with Craig de Sousa. We take a look at the internationals arriving at the container yard this weekend.